The Soirée by N.Y. brand was established to market the distinctive creations of our founder, designer and CEO Nuri Yildiz – the “N.Y.” of our name. Turkish-born jewelry designer Nuri has earned a distinguished reputation over the past two decades for his appealingly original designs and superior craftsmanship. 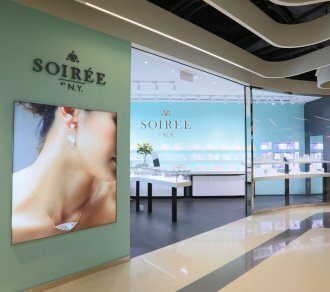 Shop Name Soirée by N.Y.